Dandong Port, a major gateway port in Northeast China, was hit by a financial crisis in 2017 followed by a series of bond and loan defaults. The total liabilities of the port has amounted to nearly RMB40bn ($5.95bn). The court has appointed an administration team formed by multiple government departments to oversee the restructuring process. 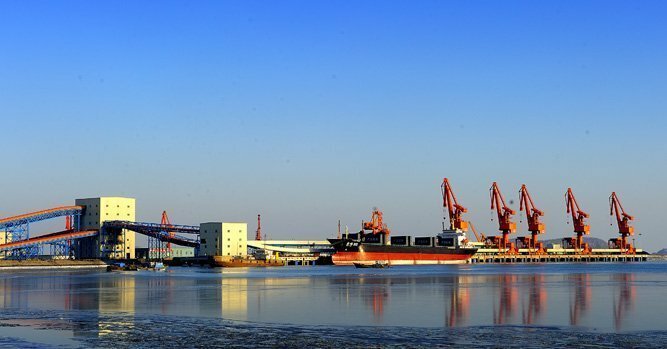 The administrators aims to complete the restructuring through a series of debt and business reorganisations and have also invited China Merchants-led Liaoning Port Group to assist with the operations of the port during the restructuring period. Liaoning Port Group has already integrated three other major ports in Liaoning province including Dalian Port, Jinzhou Port and Yingkou Port. Dandong Port, controlled by local multi-sector enterprise Rilin Group and businessman Wang Wenliang, founder of Rilin Group, is one of the few private-owned seaports in China. The port, which is situated on the border with North Korea, is a major bulk and container port in Northeast China, completing an annual cargo throughput of 101m tonnes in 2018.